However, it can be hard to find a home that suits your tastes, needs, and is in the location you want in Linwood. That is where Restoration Unhinged By KonstructIt LLC comes in. Restoration Unhinged By KonstructIt LLC has years of experience designing and building custom homes for the people of Linwood. 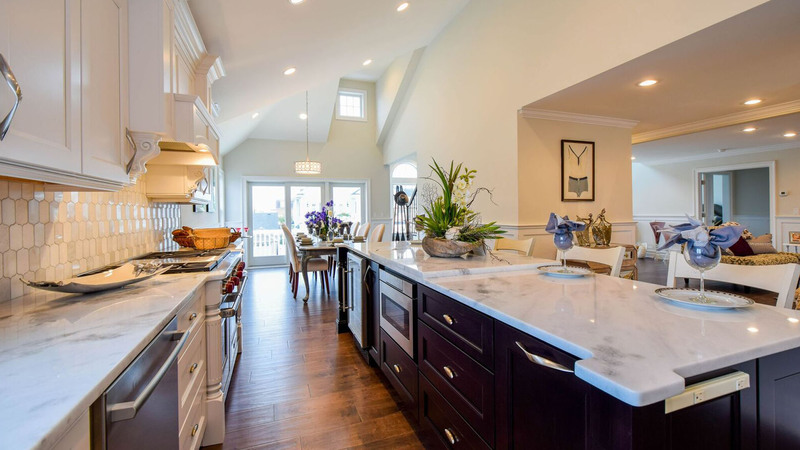 Our team of architects and construction technicians know how to work together seamlessly so that our clients receive exactly what they are looking for in a new home. 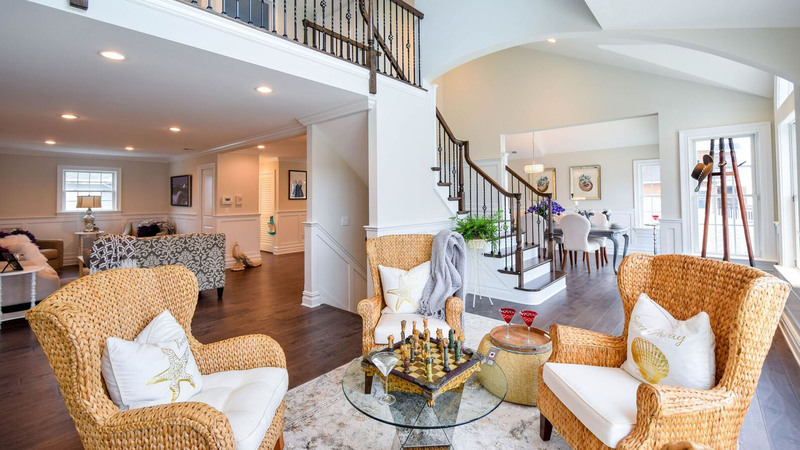 A custom home may seem like something that you could never have but there are a number of different options available to the people of Linwood. We can help you find the financing options that work for you so that you can move ahead with your dream. A type of custom home that is built indoors and in sections. These sections are then brought to the prepared plot of land and connected together to make a complete home. Modular homes save a significant amount money as they are built in a factory that optimizes the speed of construction. No need to stop due to rain or high winds. Even just thinking of having a home built for you and your family can feel overwhelming because there are so many factors to consider. Feel free to call Restoration Unhinged By KonstructIt LLC with any questions you may have about the process of building a custom home. We look forward to hearing from you.